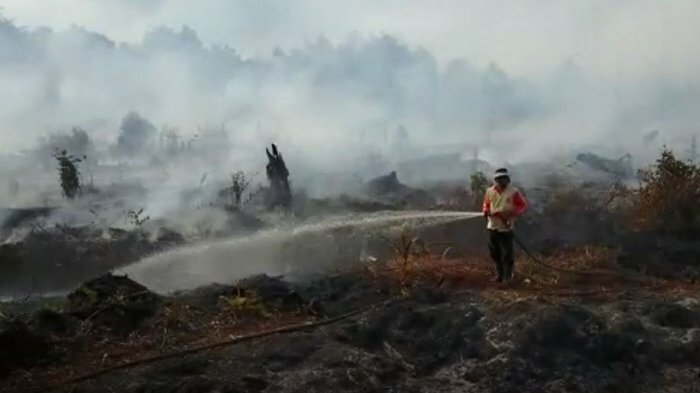 JAKARTA, BERITALINGKUNGAN.COM- The National Disaster Management Agency (BNPB) noted that the area of ​​forest and land fires in Riau has reached 2,830 hectares. BNPB Head of Data, Information and Public Relations Center, Sutopo Purwo Nugroho, said there are still a number of hot spots to date. 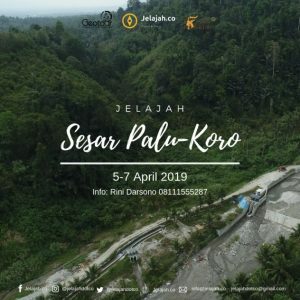 "In Riau karhutla is still happening despite our ongoing efforts," Sutopo said at a press conference in Jakarta on Friday. According to Sutopo, 1,278 hectares of them are in Bengkalis and most of them are peatlands. BNPB along with a number of ministries and local governments have deployed 12 helicopters for patrol and water bombing. Sutopo said the government had sown 30.8 tons of sodium chloride to trigger artificial rain, but it was not yet effective enough to stop the karhutla. "To extinguish it requires very heavy rain because the depth of the peat is up to 36 meters and the fire is also in the bottom layer of peat," said Sutopo. So far the air pollution index in several regions in Riau has ranged from moderate status.